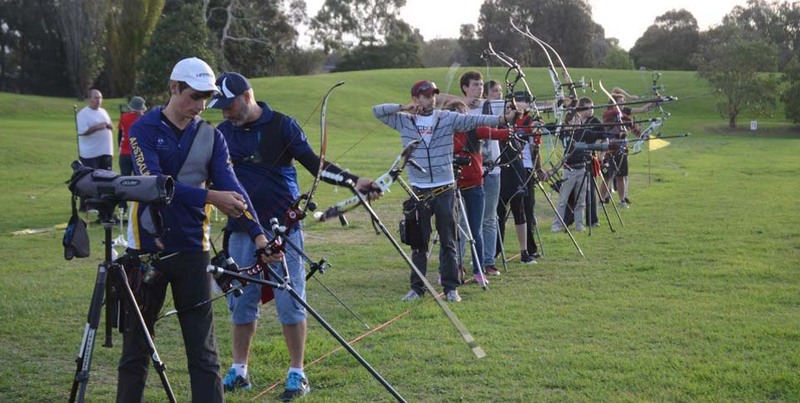 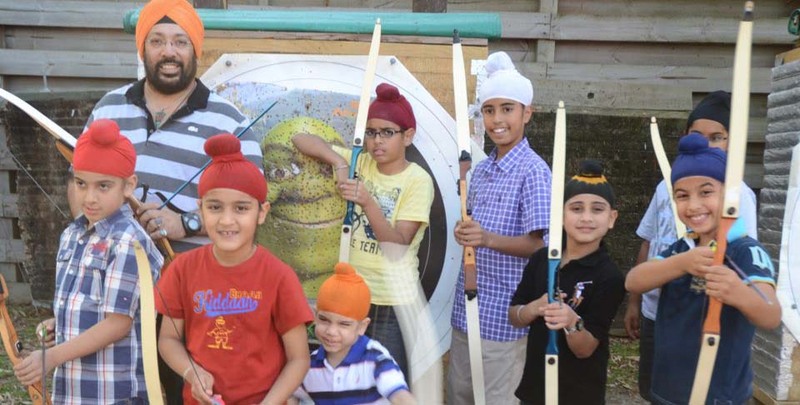 Moorabbin Archery Club provides sporting facilities from club level to Olympic standards for people of all ages interested in the sport of Archery. 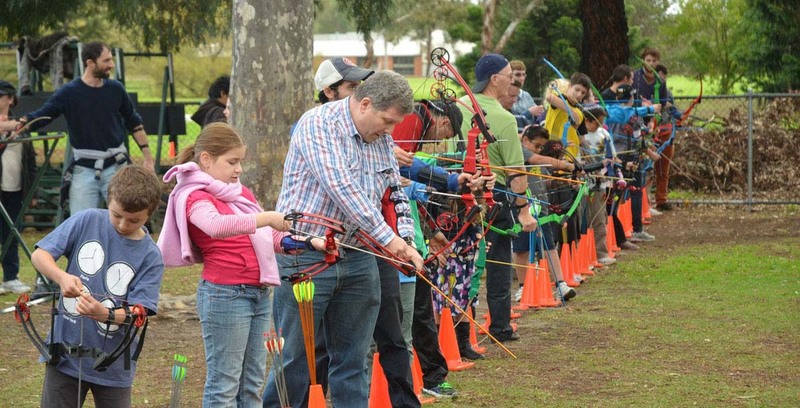 The club has occupied it's present grounds since 1953 (see our History of the Club section) and along with local council assistance has seen constant improvements made over many years to a stage where the facilities for Target Archery are among the best in the world. 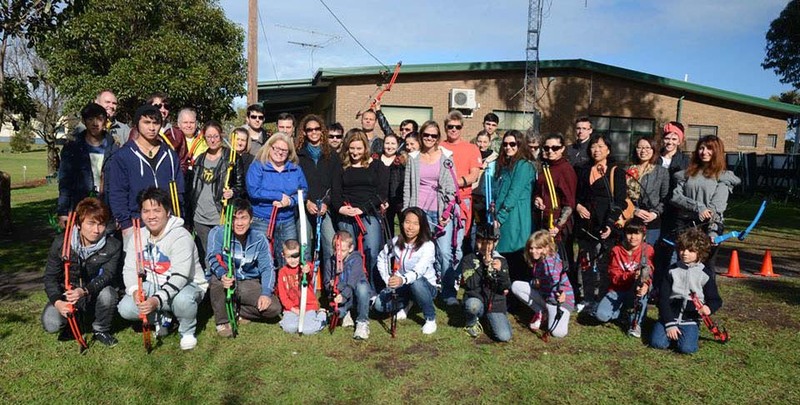 You can ring or email the club for further information or bookings.